AVD was instructed to prepare a scheme design and submit Planning applications for the extensions to the existing settlement house, proposed menage & stables and detached ancillary dwelling. The planning application was complex due the planning policies relating to Elmesthorpe village. Pre-application consultation and meetings were held with the Local Authority prior to an application being submitted due to the complexity of the planning policies. 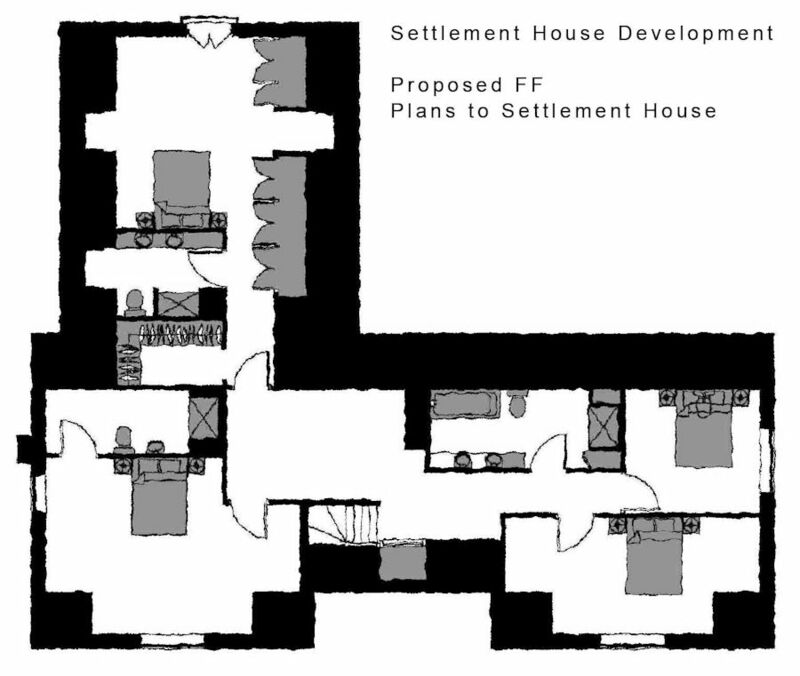 One of the main issues affecting the proposal was proposing an ancillary dwelling separate to the main dwelling, this due to the fact that the land could be divided and the ancillay dwelling and land sold separately. This was not the clients intention as it was for the clients parents as a retirement home and furthermore there was a strong precedent in the Elmesthorpe area of other ancillary dwellings granted planning permission. The Design & Access statement submitted with the application demonstrated a contextual study of the village and what ancillary dwellings were previously approved. The approval of the development was a successful application for AVD and key negotiations with the Planning Officer without the application going to committee.